Fender Road Worn ’50s Telecaster Blonde Maple Fretboard – Those who prize older instruments with the battered look of years on the road and the scars of countless gigs can still have that authentically aged vibe without spending decades on the road themselves. 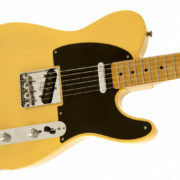 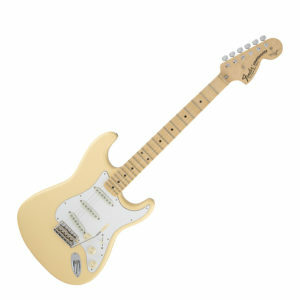 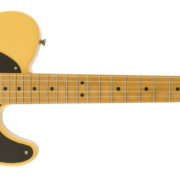 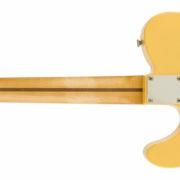 The irresistibly cool look of finish worn through to the wood, rusted hardware, a bruised neck and yellowing plastic parts are yours right away with Road Worn instruments.The Road Worn ’50s Telecaster sounds, looks and feels like it’s been there and back, has more than a few miles on it, and then some. 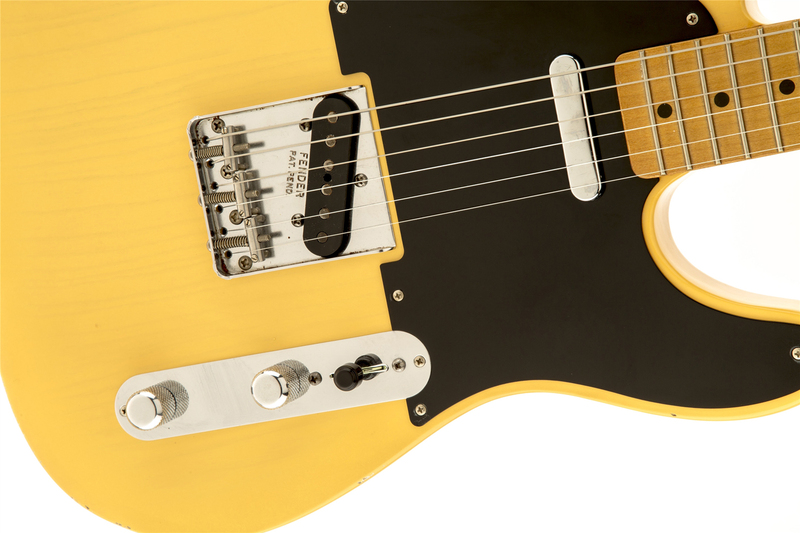 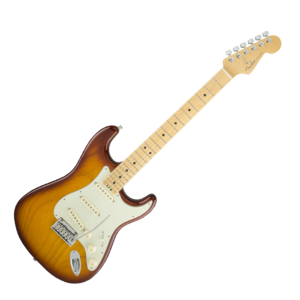 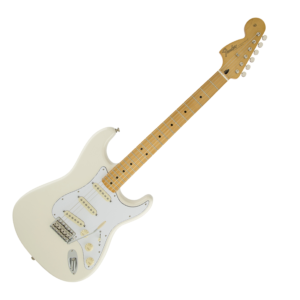 With authentic 1950s styling aged to impart a lifetime of wear and tear that has somehow made it get even better, it’s a must-have for the guitar player who appreciates broken-in look and vibe. 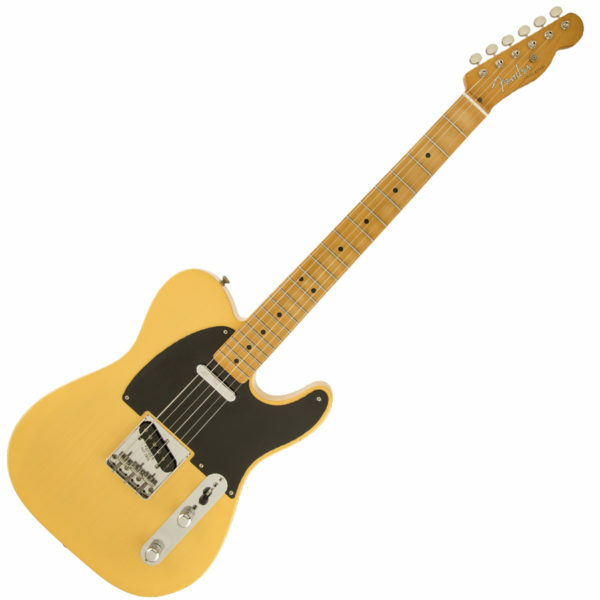 Fender Road Worn '50s Telecaster Blonde Maple Fretboard - Those who prize older instruments with the battered look of years on the road and the scars of countless gigs can still have that authentically aged vibe without spending decades on the road themselves. 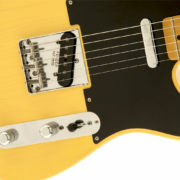 The irresistibly cool look of finish worn through to the wood, rusted hardware, a bruised neck and yellowing plastic parts are yours right away with Road Worn instruments.The Road Worn '50s Telecaster sounds, looks and feels like it's been there and back, has more than a few miles on it, and then some. 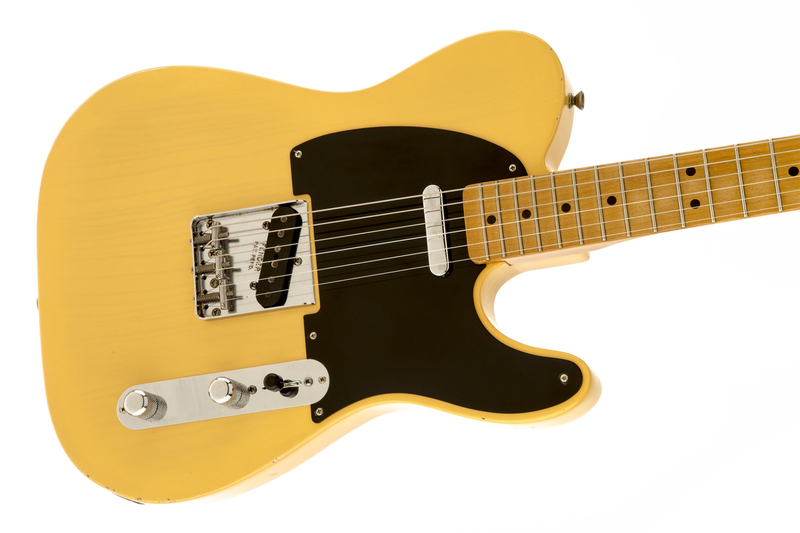 With authentic 1950s styling aged to impart a lifetime of wear and tear that has somehow made it get even better, it's a must-have for the guitar player who appreciates broken-in look and vibe.